Central Florida open air photo kiosk company Sensational Selfies kiosks are not your ordinary photo booths. You can choose from either our My Selfie Station kiosk or our Mirror Me Booth, both providing the latest in technology to include green screen, text messaging, emailing, social media sharing, instant pictures, interactive touch screen monitor, open air and much more. With our green screen technology, you can superimpose you and your guests onto virtual backgrounds, or transport them to a desert oasis, relaxing beach, or in front of their favorite dream destination. We are sure to leave you and your guests raving in excitement about how much fun they had interacting with one of our kiosks . Our Sensational Selfie Package starts at $595 for three hours. Please contact us today and lets start creating memories on your special day. Invite Selfie Station or Mirror Photo Booth to your next event for instant fun, instant connections and instant memories. 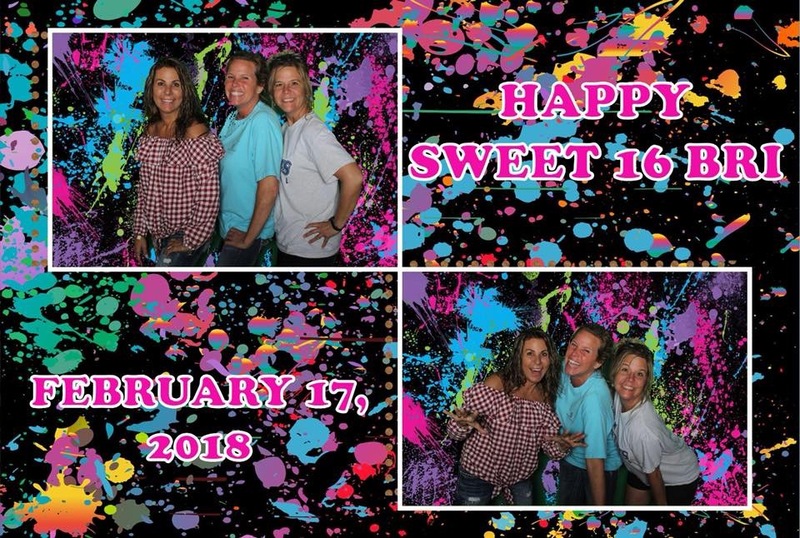 Whether you're celebrating a milestone birthday or promoting your product at a trade show, Selfie Station and Mirror Photo Booth keeps the smiles rolling. Sensational Selfies was incredibly professional and friendly upon booking online, particularly in regards to the rental of the Mirror photo-booth. They worked tirelessly to pull off our vision and went above and beyond throughout the process. On event day, they were professional and had wonderful interactions with each guest who came to get their picture taken in the photo-booth. I highly recommend Sensational Selfies for your photography needs! Extremely fun addition to our event. Sensational Selfies teem were so kind and helpful that they made it so entertaining to take photos, making us come back for more and more hilarious photos. 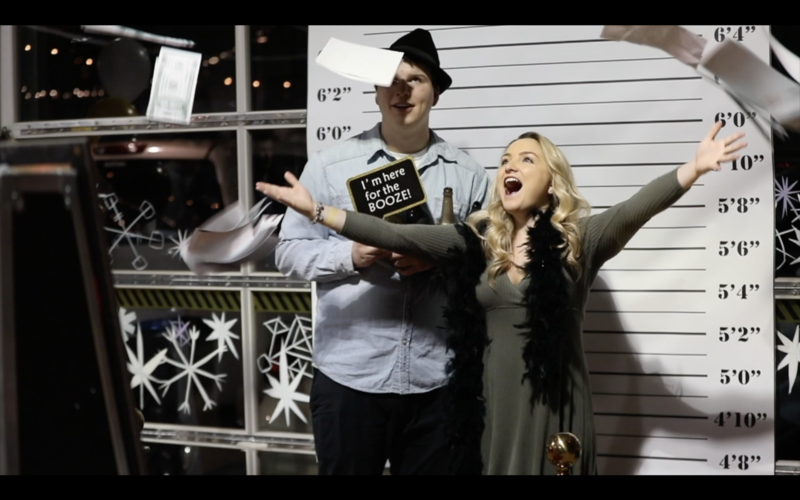 The photobooth interface was nothing like Ive seen before, very modern and awesome templates, custom made to our own wedding and all kind of props available to mix things up. Highly recommend it for all kinds of events! © 2018 Sensational Selfies | All rights reserved.